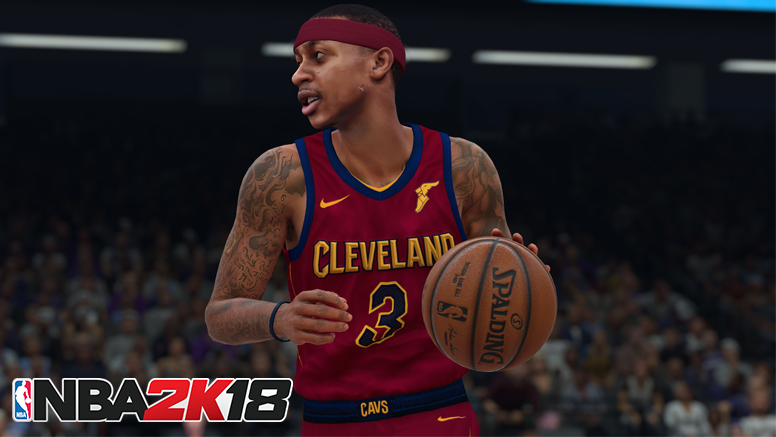 NBA 2K18 title update 1.07 is now available for download on PlayStation 4, Xbox One, Nintent Switch and PC. Here is the detailed information of what is being addressed with this update/patch. Updated custom t-shirt kiosk coming! Lonzo Ball’s hairstyle has been updated to match his new look. Fixed a hang that could occur when finishing a MyTEAM game with Spanish commentary enabled. Fixed an issue in MyGM/MyLEAGUE where a trade that sent Two-Way players to a team whose roster is full can result in one or more of those players disappearing from the league.